Shop Coggles' collection of designer beach and swimwear for an on-trend addition to your spring/summer wardrobe. 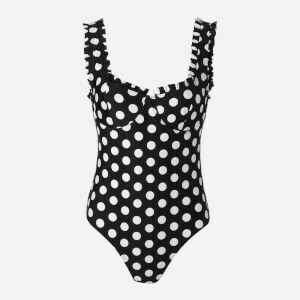 From sleek, minimal one-pieces from Bec & Bridge and Solid & Striped, to printed Mara Hoffman bikinis and floral swimsuits from Ganni, the Coggles range of swimwear has a style for every eventuality. Plus, matching cover-ups ensure style is carried through from beach to bar. 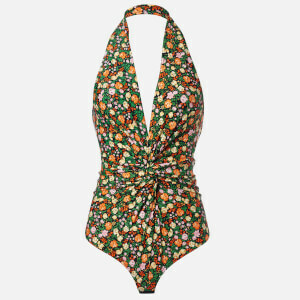 Discover women's designer swimwear at Coggles, and shop with free UK and EU delivery available.